Hello my amazing friends! I am ridiculously excited to share this news with all of you. I can barely keep my feet on the ground. I am…wait for it…officially a published author. 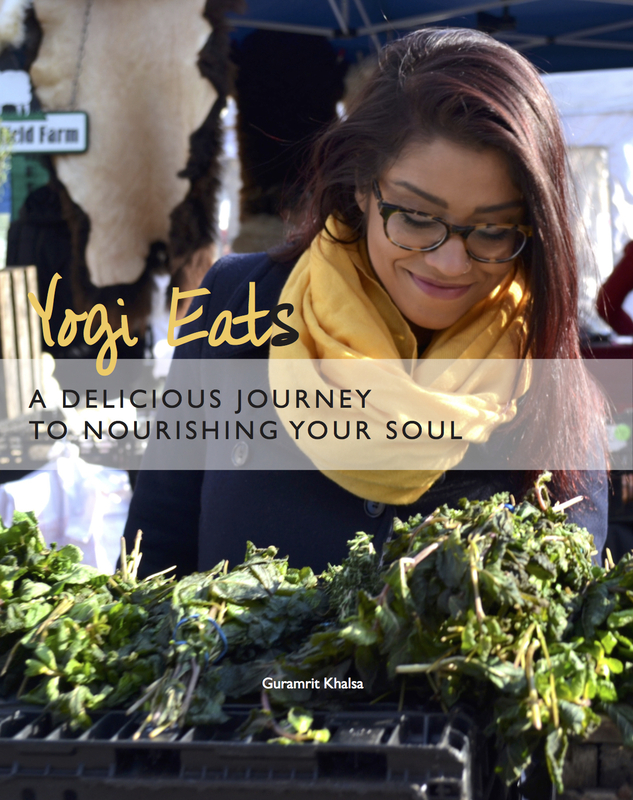 Just a few days ago my very first (but certainly not last) cookbook, Yogi Eats: A Delicious Journey to Nourishing Your Soul, was published on Amazon. It is absolutely unreal yet at the same time insanely real because of how easily this idea came to me. It’s incredible how once you let go of the expectation of how things are supposed to show up in your life, how they actually show up and how fantastic they are for your life’s true purpose. Can you imagine if I wallowed in self pity after I got laid off from my job? I mean, I freaking LOVED my job. But instead I decided eff this. I am going to do what I am supposed to do for my life. I am meant to write, heal and cook. Screw how the world views how I am supposed to live my life. Screw the supposed to’s and the have to’s and all that crap. Seriously our lives are much more than a 9 to 5. Our lives have unlimited possibilities and immense potential. I just want you all to know that if you have a dream, stop ignoring it. Stop waiting for the perfect time. The perfect time doesn’t exist. RIGHT NOW is the TIME! YOU DESERVE TO LIVE YOUR MOST AUTHENTIC AND PASSIONATE LIFE! YES! YOU DESERVE IT! 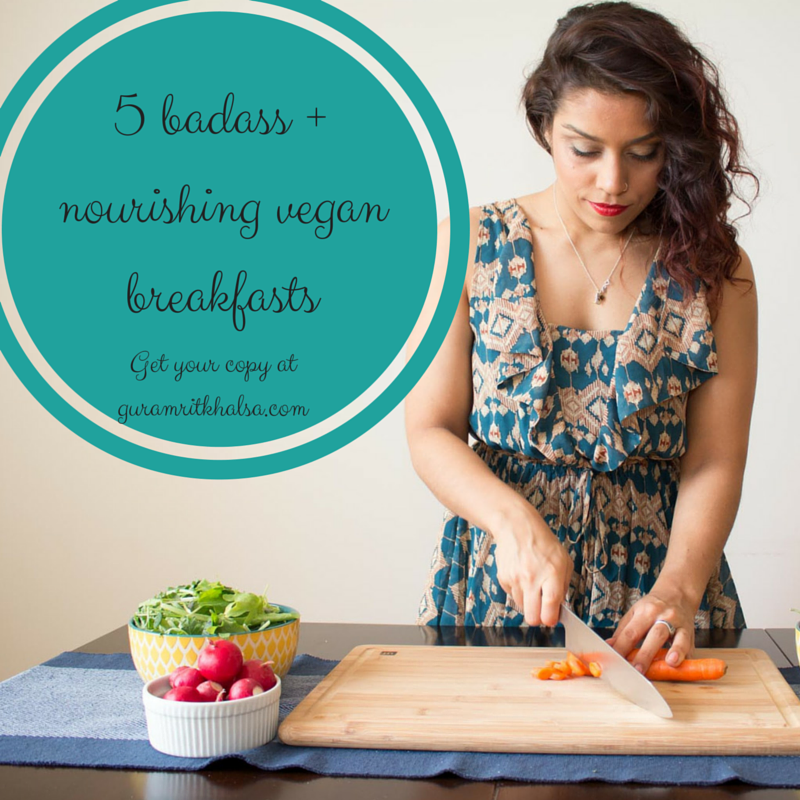 Writing this cookbook truly reaffirmed my passion for wellness and of course, cooking. I want people to feel divinely connected to their food. 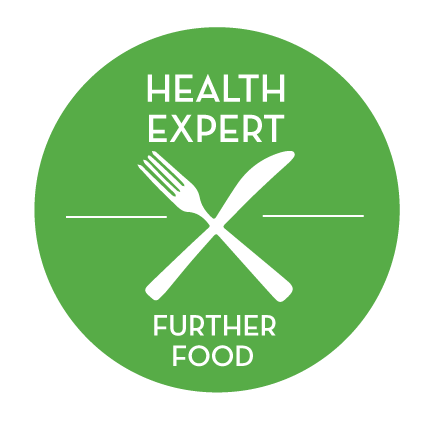 I want to help people around the world create a healing and loving relationship with their mind’s, body’s and soul’s through true nourishment (ahem food). I recorded some of my excitement in my latest vid. I hope you tune in and let me know your thoughts. Love & soul (and of course, no beef)!